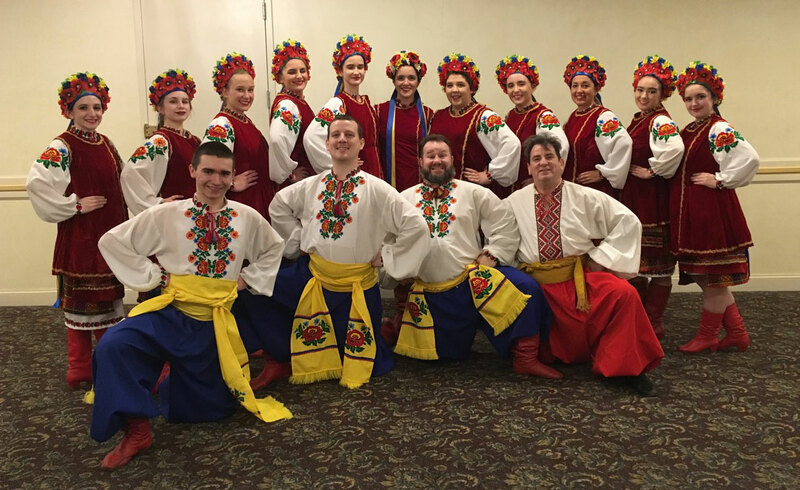 Barvinok Ukrainian Dance School is recognized for excellence in Ukrainian dance, representing Canada and the Ukrainian community at international festivals around the world. During few past years Barvinok completed a very successful and enthusiastically received tour of Europe and Ukraine, showcasing the strength of Ukrainian culture in Canada to communities in Portugal, Germany, Hungary, Czech, Slovenia, Slovakia, Poland, Ukraine and preformed in Lisbon, Berlin, Munich, Prague, Zalec, Bratislava, Budapest, Veszprem, Varpolota, Stanjel, Ljubljana, Przemysl, Lviv, Ternopil, Kolomyia, Dolyna, Rozniativ, Rivne, Uzhorod, Kyiv to name only a few. Barvinok, since 2000, is an active participant in many festivals in the USA and throughout Canada. 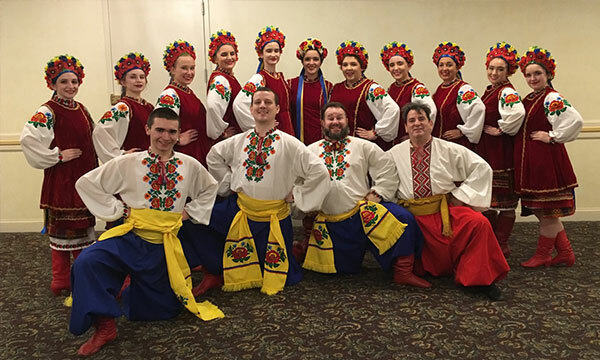 The variety of regional dance styles and ornate costumes, combined with the energy of the performers themselves, create a vibrant and thrilling spectacle on stage.